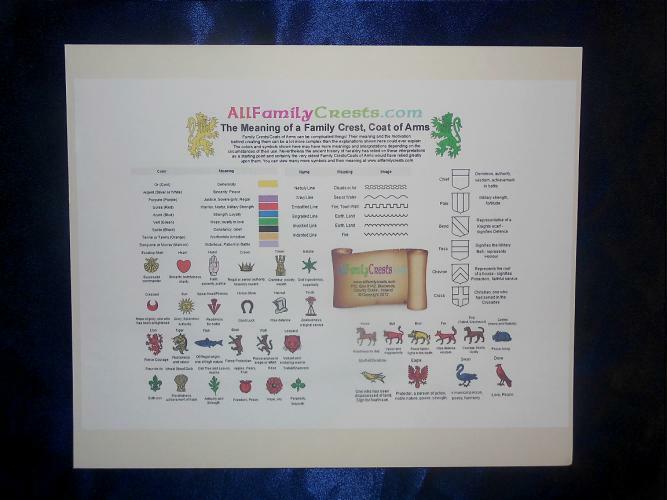 "keep up the fantastic work"
"eyes were filled with tears"
"it just looks totally gorgeous"
"quality and colors are outstanding"
"definitely be ordering from you again"
High-Quality Prints of Your Family Crest, Coat of Arms. 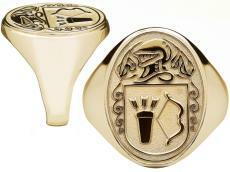 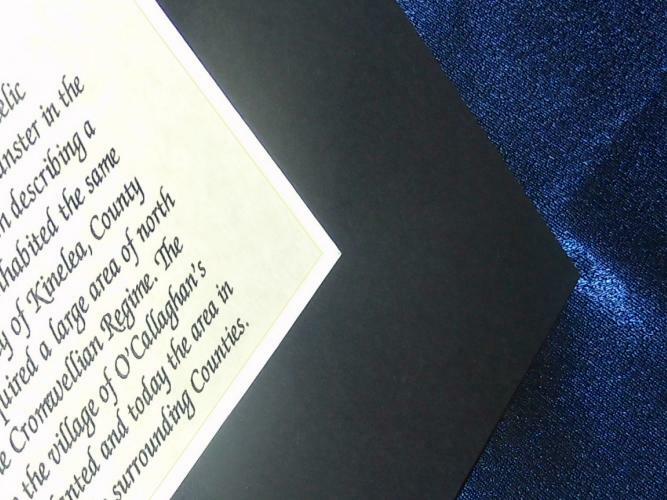 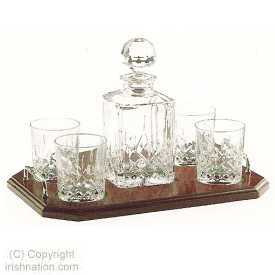 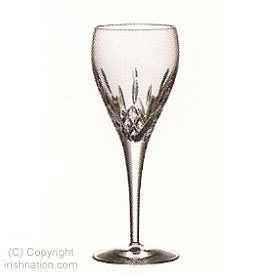 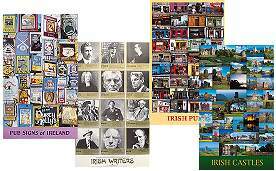 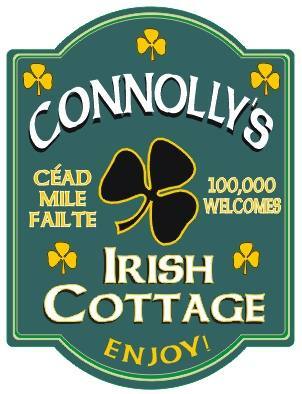 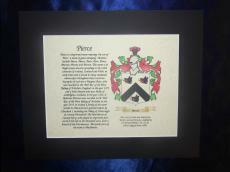 Supplied with a card backing and a quality mount (Wine, Blue or Black). 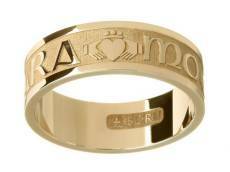 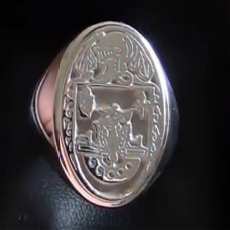 Really look Great! 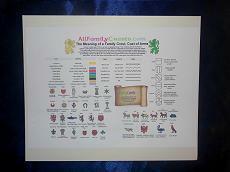 Includes 'Meaning of Symbols' backing. 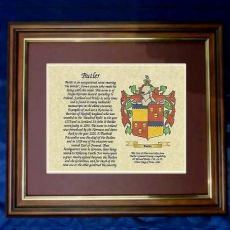 Printed on Quality Parchment Paper. 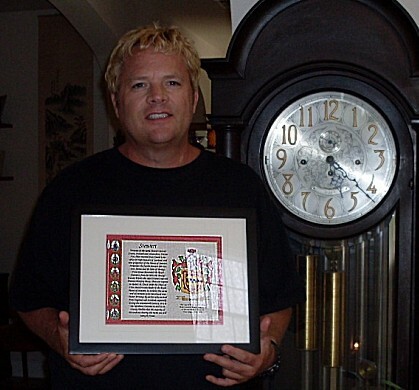 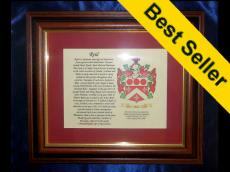 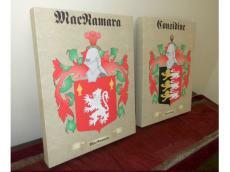 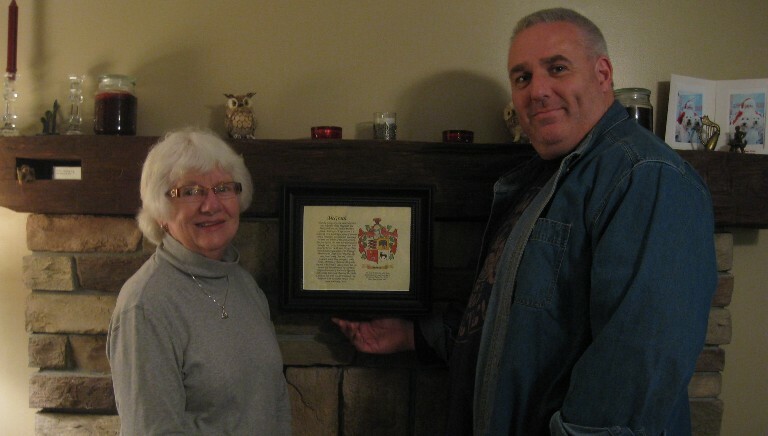 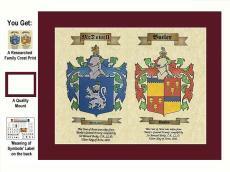 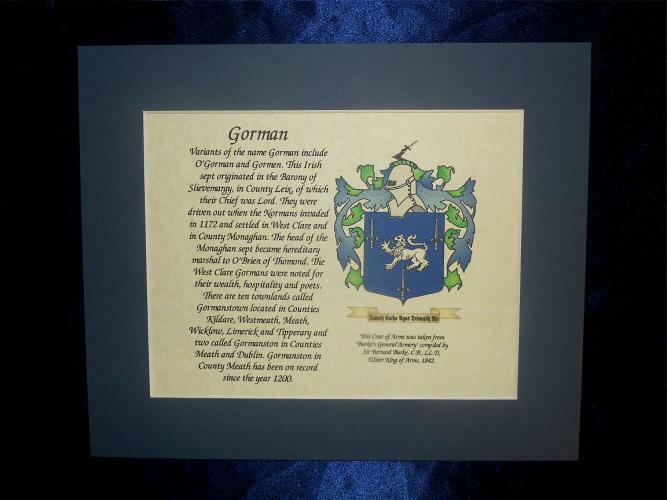 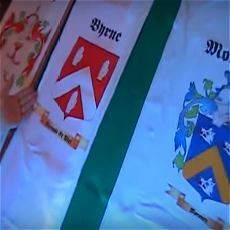 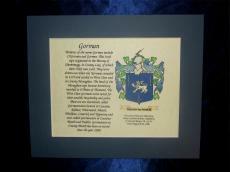 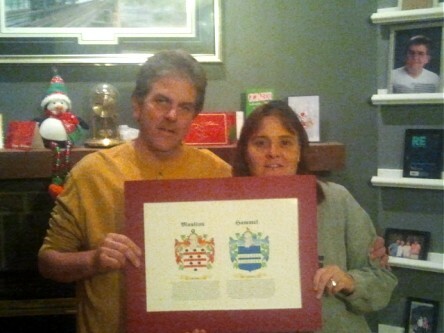 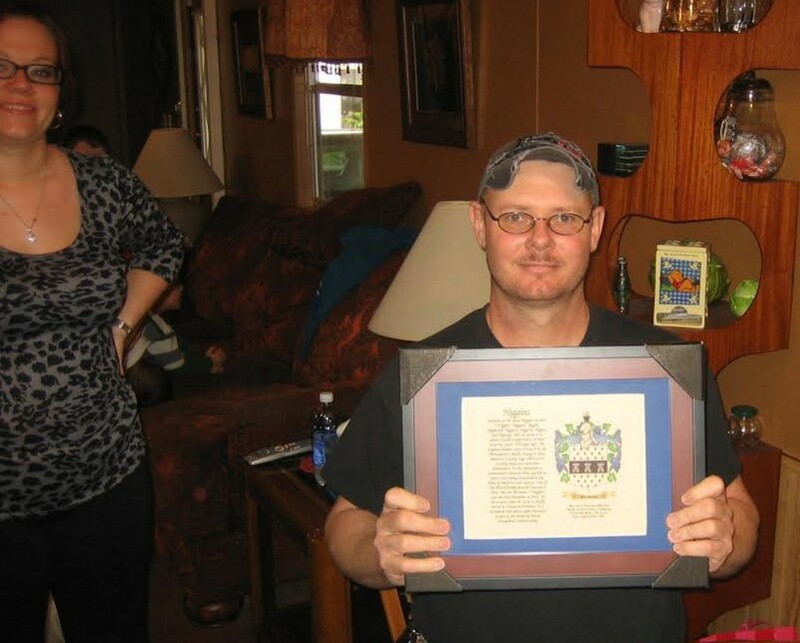 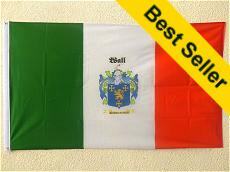 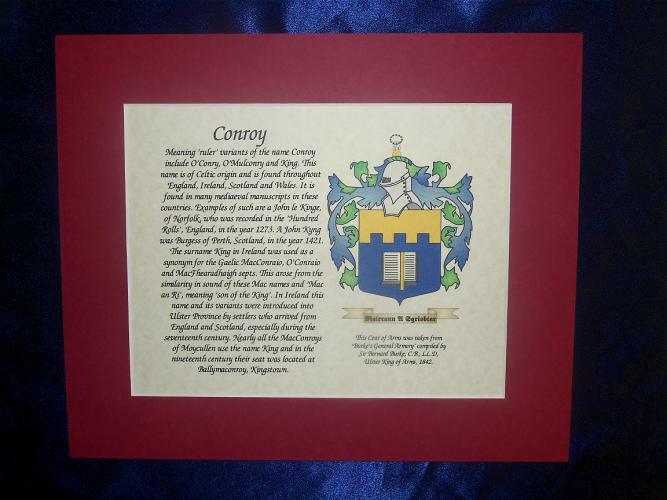 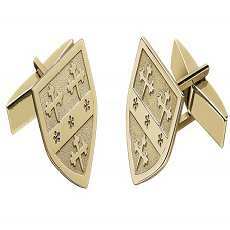 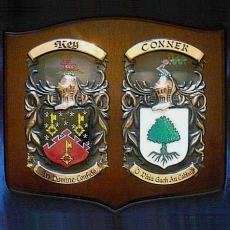 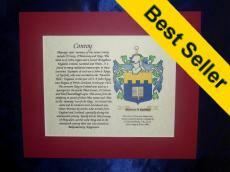 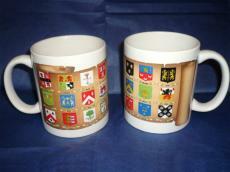 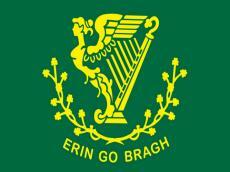 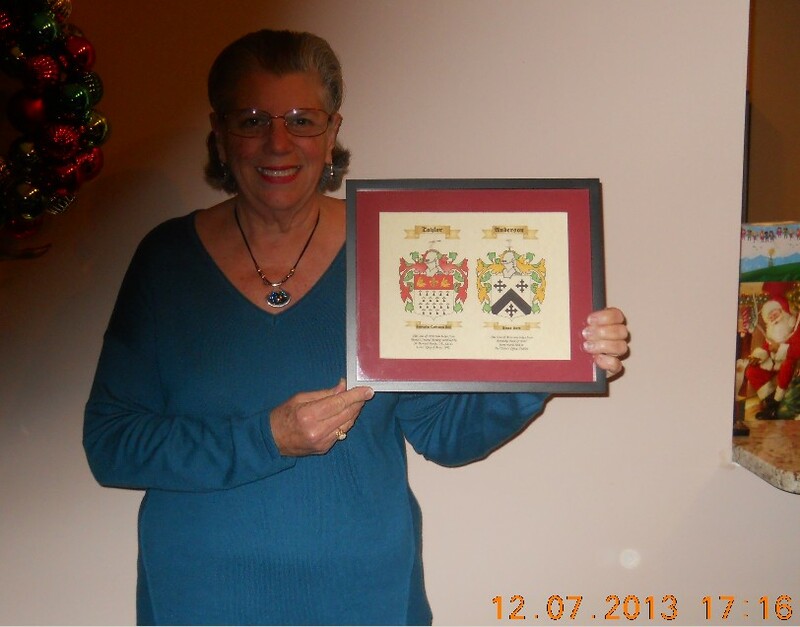 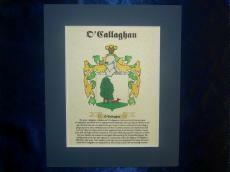 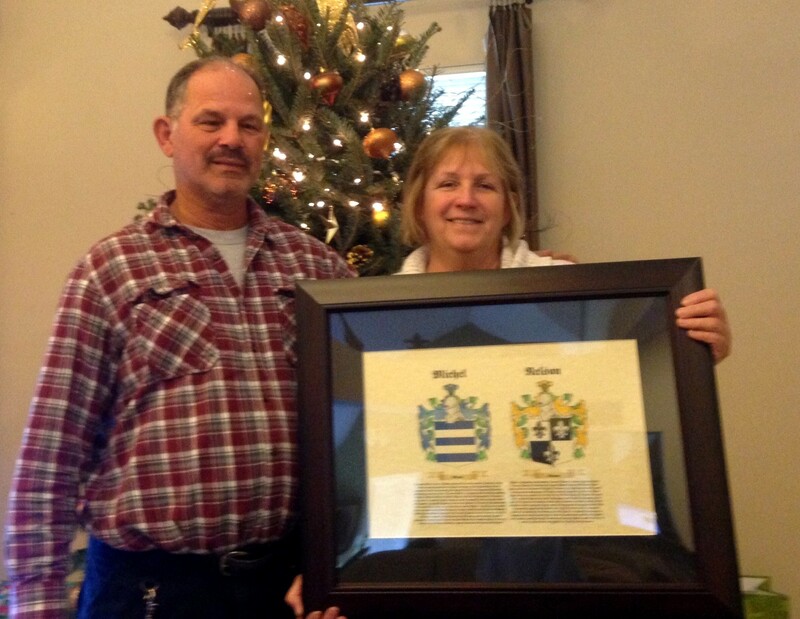 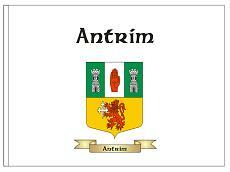 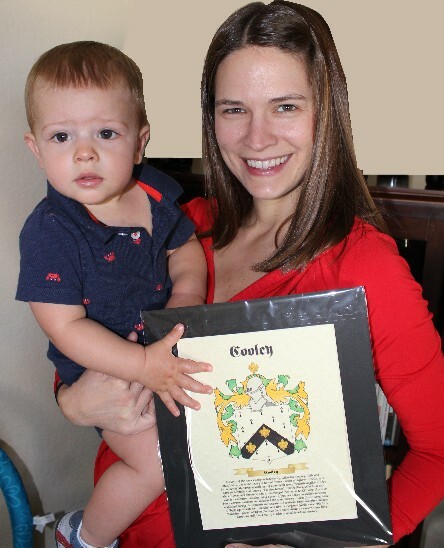 Fine Quality Family Crest Prints look great in home or office, or as a special gift.